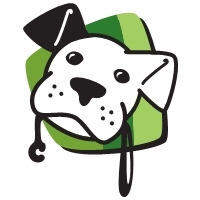 The Affordable Pet Waste Removal Service that GIVES BACK TO ANIMALS IN NEED! 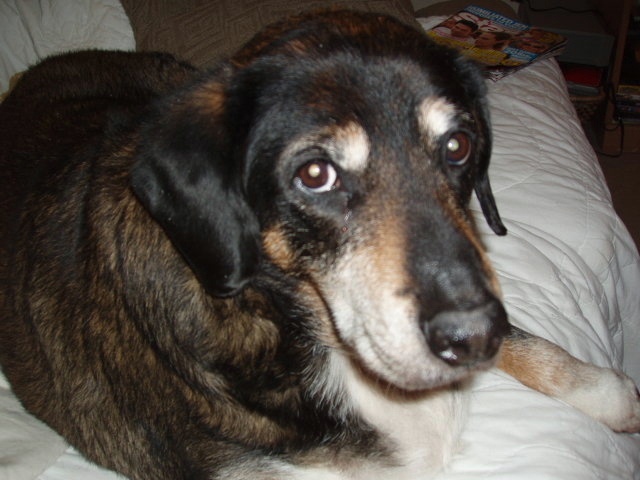 Dog waste is unsightly, and smelly, yet it’s an unavoidable part of dog ownership. It can carry disease and it’s a nuisance to you, your family, and your neighbors. 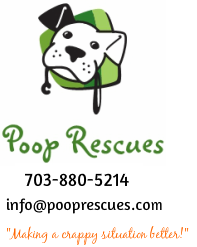 Poop Rescues ensures your yard is healthy and free of accumulated dog waste year round. 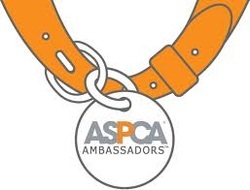 Plus 10% of all residential profits are going to animals in need. Take one more thing off your TO DO LIST! Liz Masich Group Show Manager - Super Pet Expo. They do the dirty work for you! Poop Rescues does such a great job that I often forget about them until their invoice arrives in my inbox. I love that I never have to manage them and always have a clean yard when we step outside. Easiest service provider I have ever engaged. Worth every penny for this busy working Mom! We come on the same day & same time frame every week!